We offer grout in twenty six different colours so we can really help you to achieve the look you are hoping for. 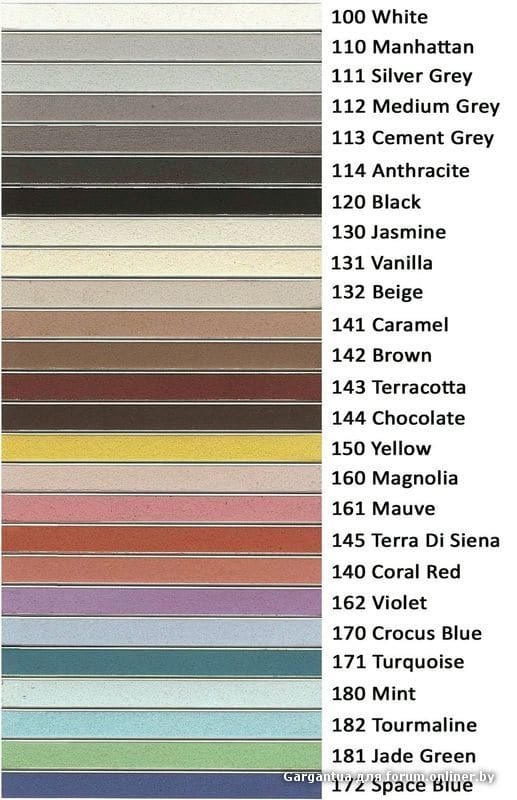 We will ask you which colour you would like during the quote process if you already have your tiles otherwise we’ll wait until we see the tiles before worrying about grout colours. We are always happy to give our personal advice on which colour we would recommend, but ultimately the choice is yours. Try not to make the same mistake they did inside the video below! Unsure of Which Grouting Colour? Choosing a colour of grout can sometimes be a daunting task, so make sure you take the time to research some of the most common trends to give you a feel for what sort of style may take your fancy. 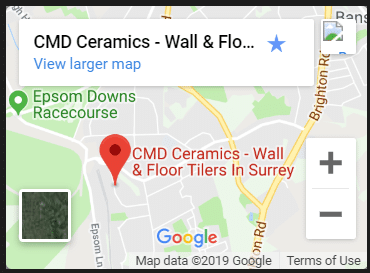 It may be in your best interests to look at what surrounds the area being grouted, for example a modern tiling bathroom style may not blend too well with an outdated style. Take a look at the surrounding areas and noting down the colours, and try to visualise what it may look like. It’s been known that grout suppliers often give out free samples, so try and grab a few samples wherever possible! **All of these colours are available in matching silicone sealant too! Need a Tiler for Grout Colours?